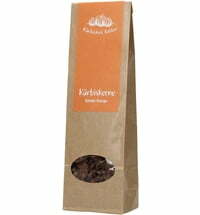 Freshly pressed! 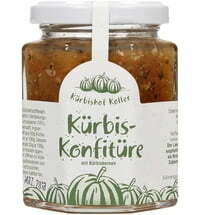 This pumpkin seed oil has a unique nutty flavour. 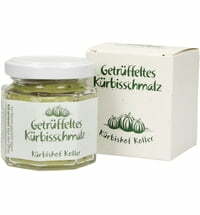 The oil is bottled in a tin that has a great retro design. 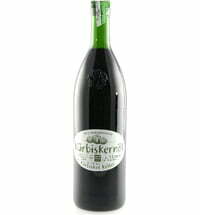 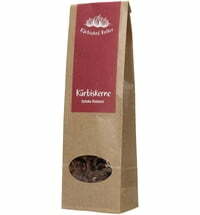 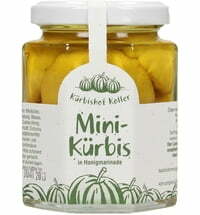 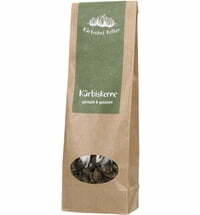 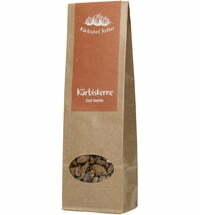 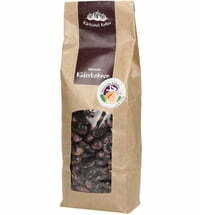 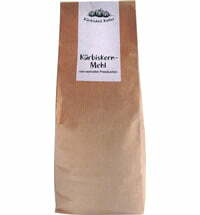 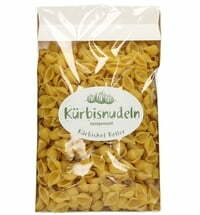 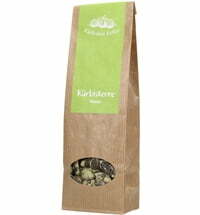 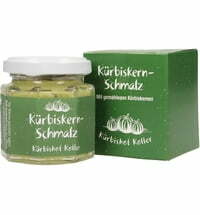 Kürbishof Koller Styrian Pumpkin Seed Oil g.g.A.